Three of the leading teams at UEL began pre-season training in earnest this month. The men’s basketball team have been through some big roster changes over the summer and also welcome new Head Coach Joshua Tackie from Glasgow University. The new squad is still taking shape but will be well prepared to defend their title as current BUCS southern premier champions and one of the most exciting basketball programmes in the country. The Men’s football first team are preparing to begin life in the BUCS premiership against TeamBath next month, a University programme most famous for its FA cup run in the 2002-2003 season. The UEL team welcomes new signing Tom Wyant, a goalkeeper formerly of MK Dons and Luton Town alongside the core of the team which successfully gained promotion last year. The women’s volleyball team have also started early in preparation for one of the most competitive BUCS season on record. With some of the biggest Universities in the country now focusing on Volleyball, the UEL women’s team will face a huge test in trying to repeat their success of last year’s 3rd place at the national championships. 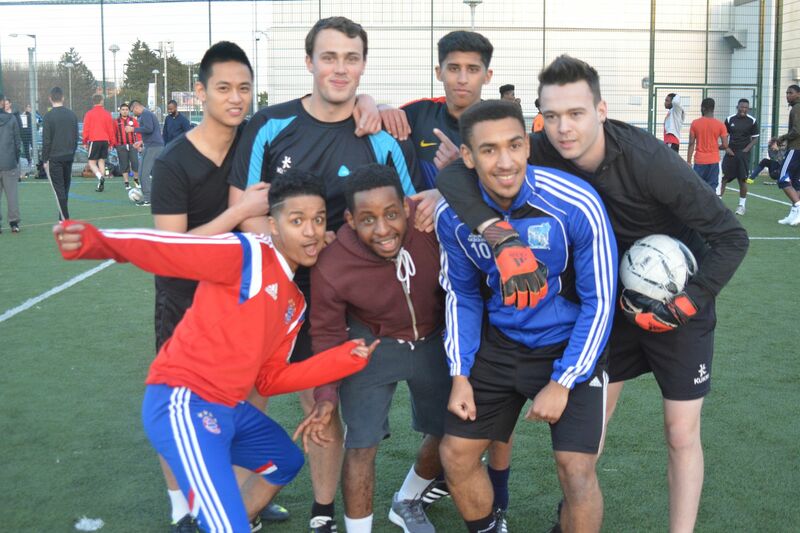 The UEL roster features a broad range of talented students from the UK, USA, Bulgaria and Slovakia to name but a few and is the largest squad ever assembled by the University. 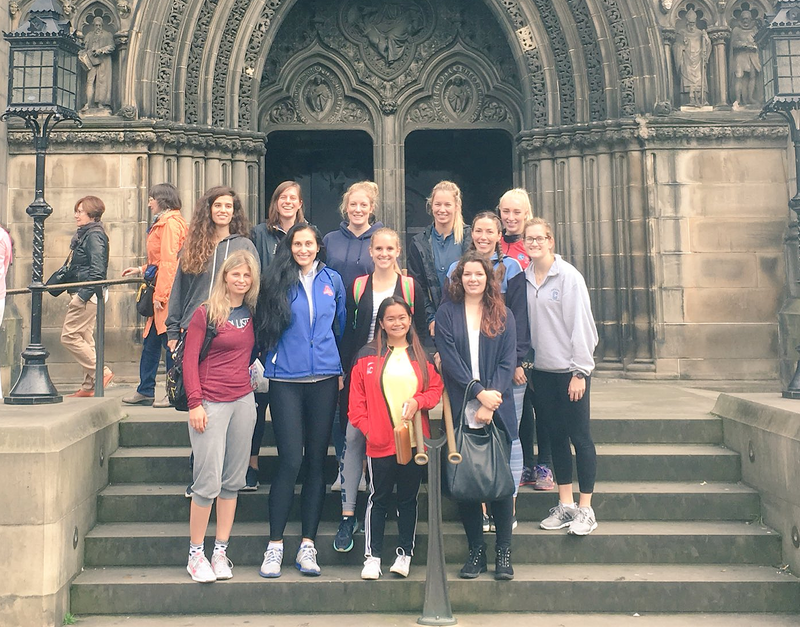 With a successful pre-season programme, including a trip to Scotland to play the Scottish national team nearly completed and with England senior Volleyball national team coach Simon Loftus in charge of a fantastic recruitment campaign, the team will be well prepared to match the very best in the UK.